This will mark Chase Briscoe’s fourth start at Texas Motor Speedway. His best finish is a second-place outing in 2017 during his Gander Outdoors Truck Series campaign. 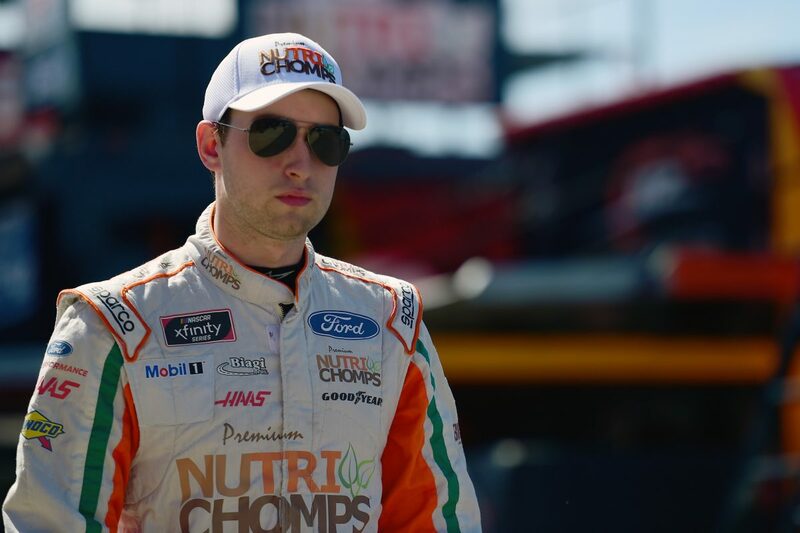 During the 2019 season, Briscoe has one top-five finish, three top-10’s and an average finish of 9.2. He has three consecutive top-10 finishes going into Texas. The #ChaseThe98 campaign continues this weekend with “Bella” the Rottweiler from Williston, North Dakota. Click here for Briscoe’s stats at Texas Motor Speedway. You have three consecutive top-10 finishes heading into this weekend. What is it that has the team hitting on all cylinders and what do you need to do to keep this streak going?